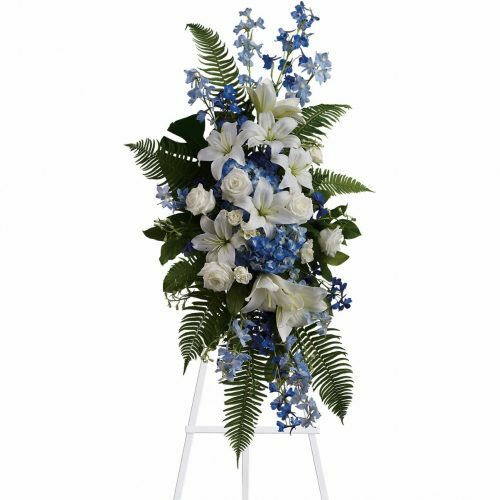 SW-177 A basket full of fresh fruit is a thoughtful gift for the bereaved. 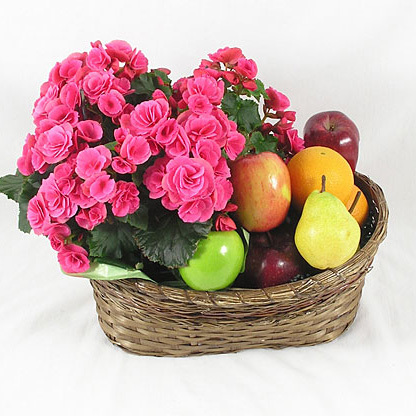 This attractive basket of hand selected fruits is accented with an indoor blooming plant. 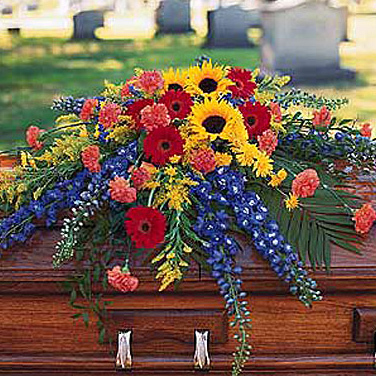 Fruit and plants vary by season and availability. 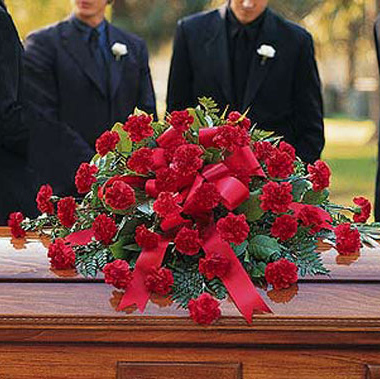 A basket full of fresh fruit is a thoughtful gift for the bereaved. 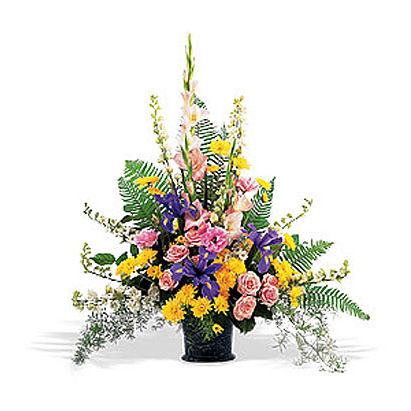 This attractive basket of hand selected fruits is accented with an indoor blooming plant. Fruit and plants vary by season and availability.